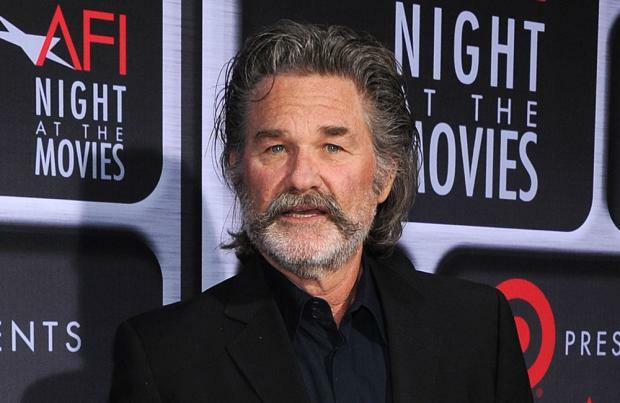 Kurt Russell is wanted to play a starring role in 'Guardians Of The Galaxy Vol. 2'. The 64-year-old actor is reportedly in negotiations to play the father of Peter Quill, the character played by Chris Pratt who leads the titular group of superheroes. Assuming Kurt accepts the role, he'll join a star-studded cast for the much-anticipated sequel to the 2014 hit, which will also include Zoe Saldana, Dave Bautista, Vin Diesel, Bradley Cooper, Karen Gillan and Benicio del Toro, according to TheWrap. The Hollywood actor has appeared in a number of high-profile movies in recent times, including 'Fast And Furious 7' and Quentin Tarantino's 'Hateful Eight', and could soon become the latest big name star to join the Marvel universe. The speculation comes shortly after it was suggested Oscar-winning actress Cate Blanchett is in talks to star in 'Thor: Ragnarok'. Cate, 46, has reportedly entered into discussions with Marvel bosses to play one of the female leads in the third instalment of the film franchise. Actors already confirmed for the sequel include Chris Hemsworth - who will reprise his role as the Norse God - as well as Avengers star's Mark Ruffalo as the Hulk and Tom Hiddleston as Loki.